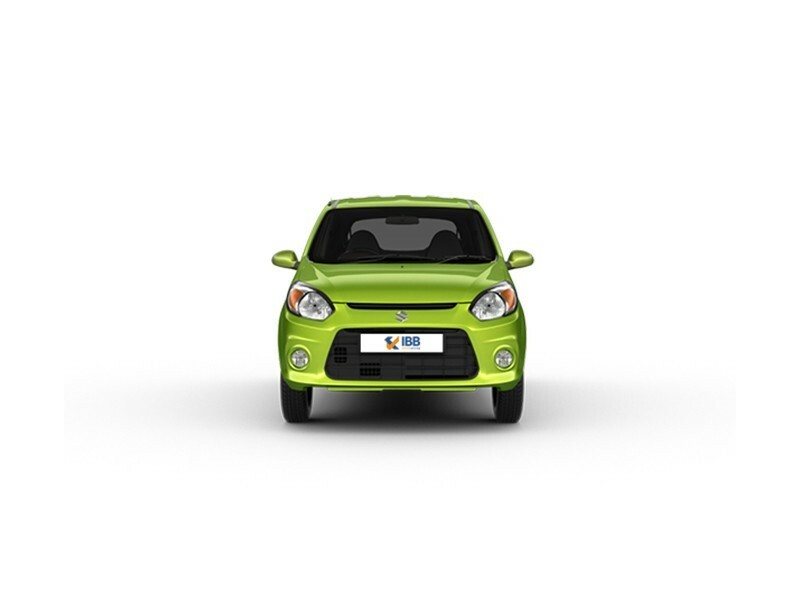 Maruti Suzuki Alto is the successor to Maruti Suzuki 800. Its exterior design is a tribute to the Maruti Suzuki 800, except the Alto is more soft and rounded compared to sharp edge of Maruti 800. The radiator grille is chrome plated. The bumper flanked with fog lamps has a fresh design. The side profile has chrome strip. The rear is hatchbacked. The boot can accommodate sufficient amount of baggage. The doors trim fabric adds to the styling the cabin. The seats are well placed to give the interiors a spacious feel where 5 people can fit. 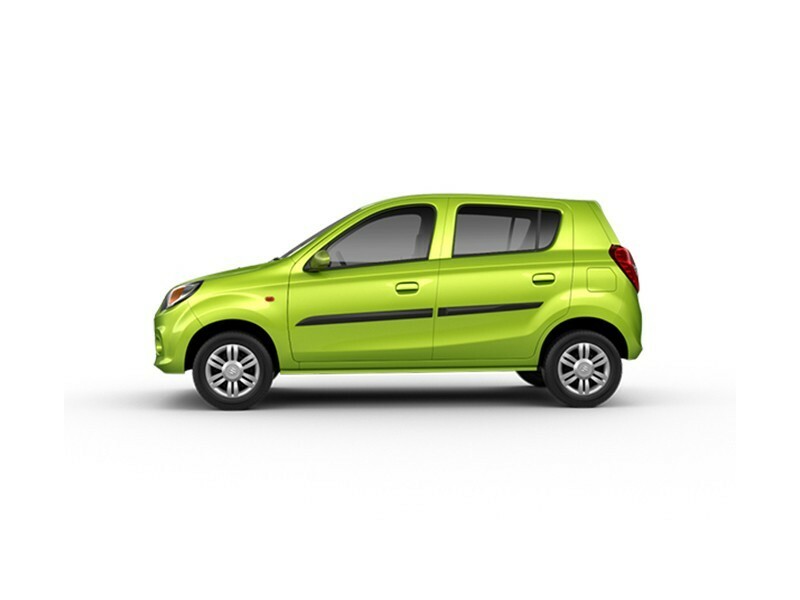 Maruti Suzuki Alto packs a K series petrol engine that has a capacity of 796 cc and produces 47 bhp and a peak torque of 62 Nm. 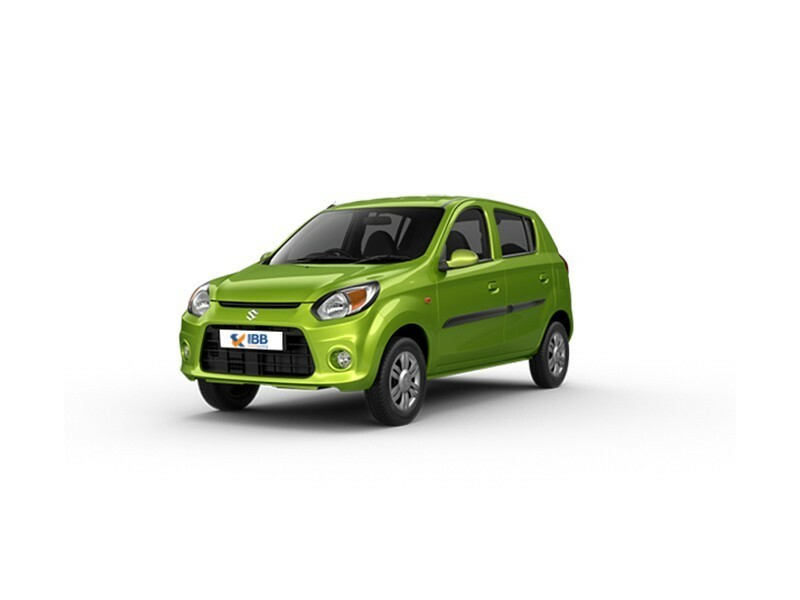 You can also opt for a CNG engine that has a capacity of 796 along with 39 bhp and 54 Nm. The engine is paired with a 5 speed manual gearbox. The cabin is equipped with an air conditioning system and heater in the front. It has power steering that offers a comfortable driving experience. Front disc brakes and rear drum brakes provide a robust braking system. Mc Pherson strut, coil spring and gas filled shock absorbers makeup its suspension system. Hyundai Santro and Tata Nano are close competitors, but Maruti Alto beats them in mileage and it's comparatively more affordable to repair an Alto.